9781939346490 | Valiant Entertainment Llc, May 5, 2015, cover price $9.99 | About this edition: Death was just the beginning. 9780785154877 | Marvel Enterprises, December 16, 2014, cover price $24.99 | About this edition: In the 1960s Southwest, Wolverine must defend a group of innocent workers from evil. 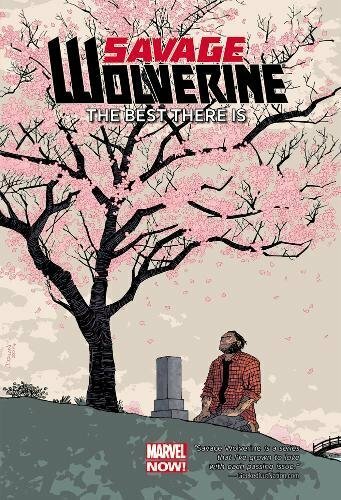 9780785189657 | Marvel Enterprises, August 4, 2015, cover price $19.99 | About this edition: Untold tales from Wolverine's century-long life! 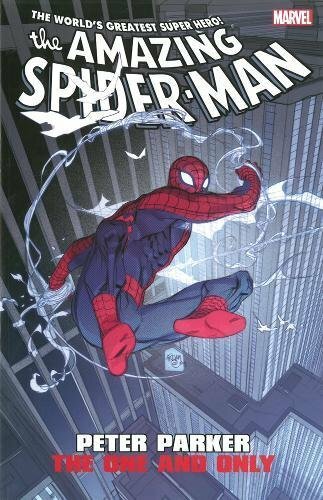 9780785154136 | Marvel Enterprises, November 4, 2014, cover price $16.99 | About this edition: A remarkable artifact from the future of Marvel Comics! 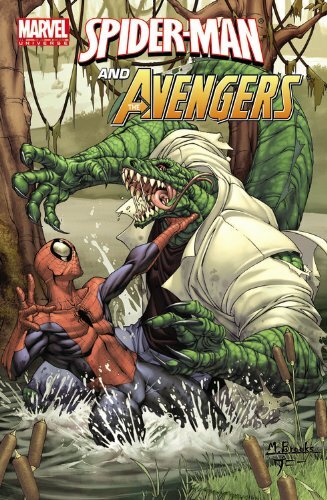 9780785165590 | Marvel Enterprises, October 24, 2012, cover price $9.99 | About this edition: The Incredible Hulk joins the circus! 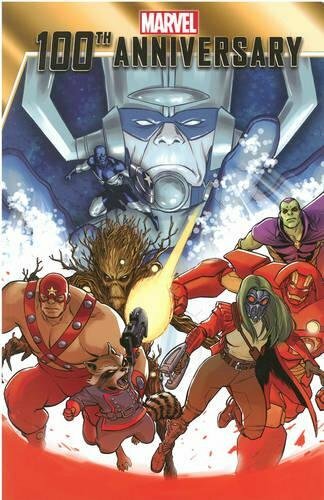 9780785152231 | Marvel Enterprises, September 13, 2012, cover price $15.99 | About this edition: The Thunderbolts stare into the face of fear! 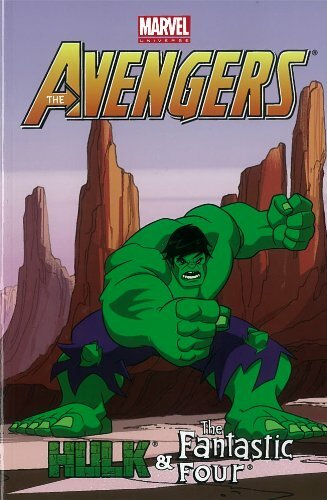 9780785158134 | Marvel Enterprises, June 27, 2012, cover price $9.99 | About this edition: The Hulk joins the circus! 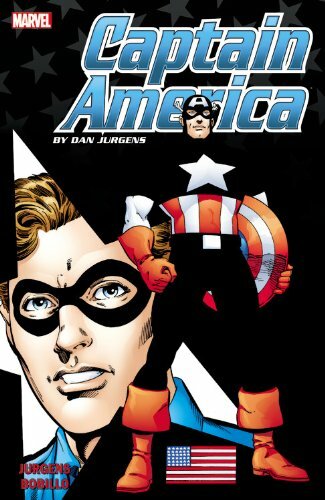 9780785159803 | Marvel Enterprises, February 29, 2012, cover price $29.99 | About this edition: Fan-favorite writer/artist Dan jurgens continues chronicling the greatest adventures of Marvel's First Avenger! 9781934964484 | Oni Pr, October 19, 2010, cover price $19.99 | About this edition: It's the total swerval return of the First Family of Punk! 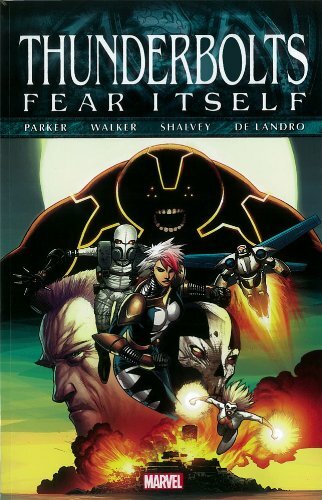 Presents the adventures of a new group of heroes, including Grace, a bouncer working at a metahuman club; cyborg girl Indigo; Thunder, the mass-changing daughter of Black Lightning, and the shape shifter, Metamorpho. 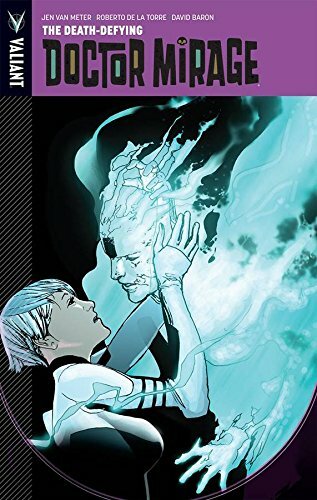 9781401209735 | Dc Comics, April 30, 2006, cover price $12.99 | About this edition: Presents the adventures of a new group of heroes, including Grace, a bouncer working at a metahuman club; cyborg girl Indigo; Thunder, the mass-changing daughter of Black Lightning, and the shape shifter, Metamorpho. 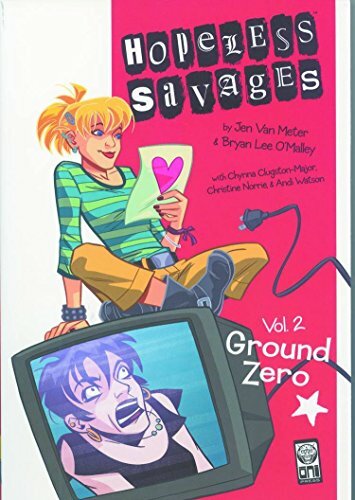 Rat Hopeless-Savage tries to lead a normal life away from his punk rock parents, but after they are kidnapped he is the only one who can find them and is drawn back into the punk rock life. 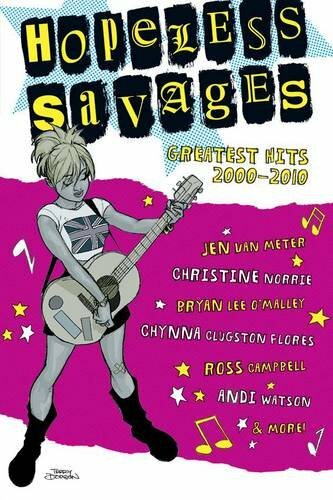 9781929998852 | Oni Pr, September 29, 2004, cover price $11.95 | About this edition: Rat Hopeless-Savage tries to lead a normal life away from his punk rock parents, but after they are kidnapped he is the only one who can find them and is drawn back into the punk rock life. 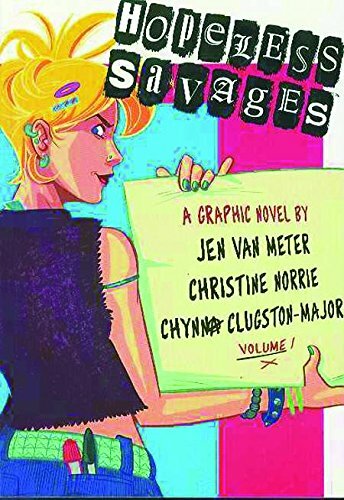 9781929998999 | Oni Pr, March 31, 2004, cover price $11.95 | About this edition: Rat Hopeless-Savage tries to lead a normal life away from his punk rock parents, but after they are kidnapped he is the only one who can find them and is drawn back into the punk rock life. 9781929998241 | Oni Pr, June 1, 2002, cover price $13.95 | About this edition: Family ties are the earliest ties that bind, setting the tone for the paths we will take in our future. 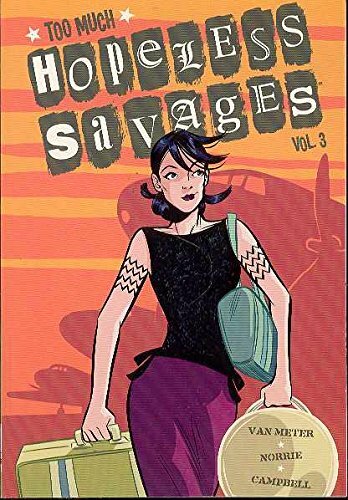 9781929998753 | 2 edition (Oni Pr, September 17, 2003), cover price $11.95 | About this edition: Rat Hopeless-Savage tries to lead a normal life away from his punk rock parents, but after they are kidnapped he is the only one who can find them and is drawn back into the punk rock life. Follows the legend of the Blair Witch who lives in the forests of Burkittsville, Maryland, by expanding on the story of the murders at Coffin Rock and the mysterious story of Rustin Parr. 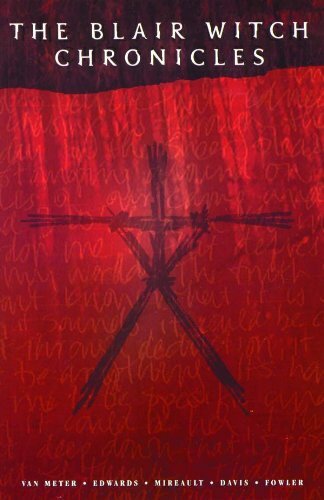 9781929998043 | Gph edition (Oni Pr, October 1, 2000), cover price $15.95 | About this edition: Follows the legend of the Blair Witch who lives in the forests of Burkittsville, Maryland, by expanding on the story of the murders at Coffin Rock and the mysterious story of Rustin Parr.